cannot be rushed. 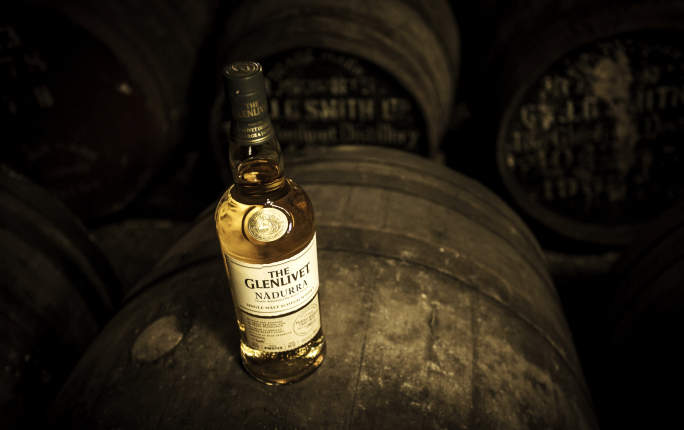 Our founder George Smith believed that The Glenlivet should be made unhurried as time and care created the highest quality and flavoursome whisky. Almost 200 years later, we’re still going slow and steady. 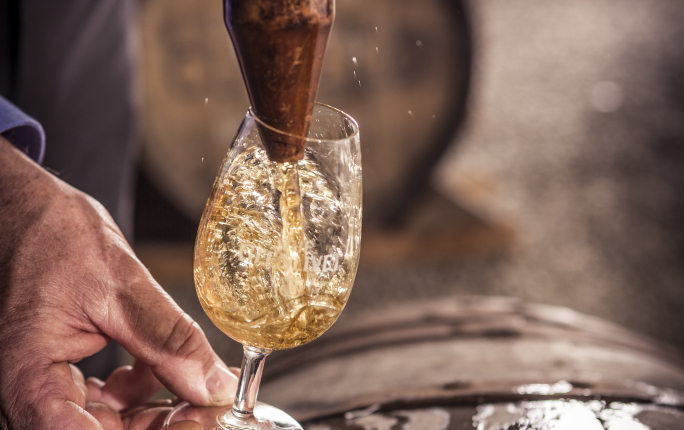 What’s the difference between whisky and whiskey? Irish and Scotch? 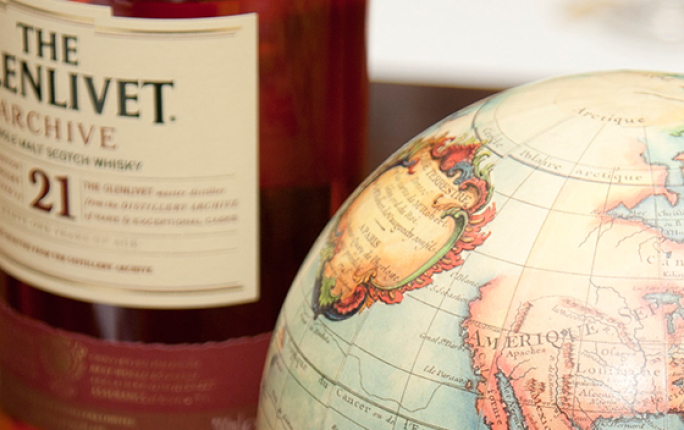 Can we call Japanese whisky Scotch? How do Bourbon and Rye fit into all of this? 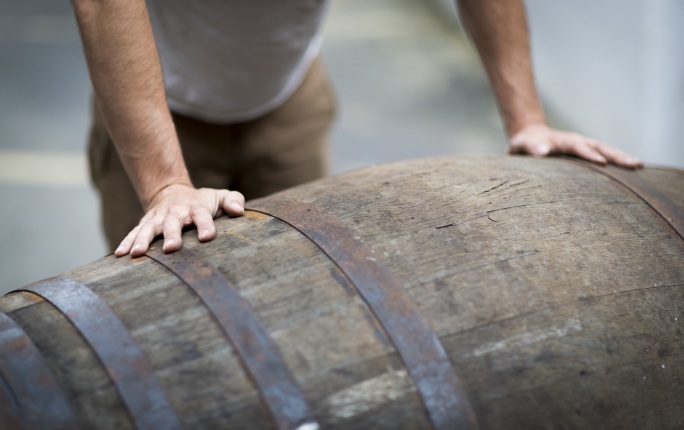 This is the name of a process that is hotly debated by whisky aficionados. What does it mean and what does it do to your drink? Is it just a trend, does it have an impact on flavour and how can we enjoy this type of whisky to its fullest?